Hey now. Street Knowledge is back for another sweet hour of hip-hop tunes. Kieren Thomson will bring you through awesome new tracks from Kendrick Lamar, Vince Staples and Kanye West, alongside classics from Snoop Dogg, N.E.R.D, The Streets and Gang Starr. 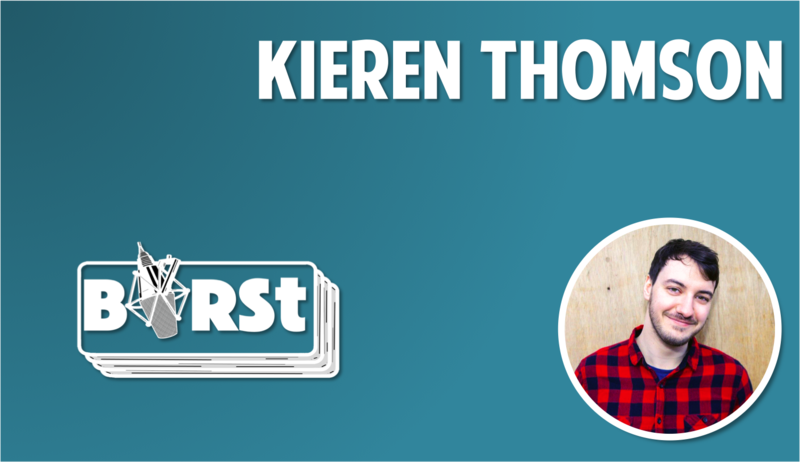 This week, Kieren also names the track he deems to be ‘the greatest hip-hop jam EVER‘. Wanna know what it is? Because it really is. Listen now to Episode 2 of Street Knowledge: The BIRSt Hip-Hop Show.